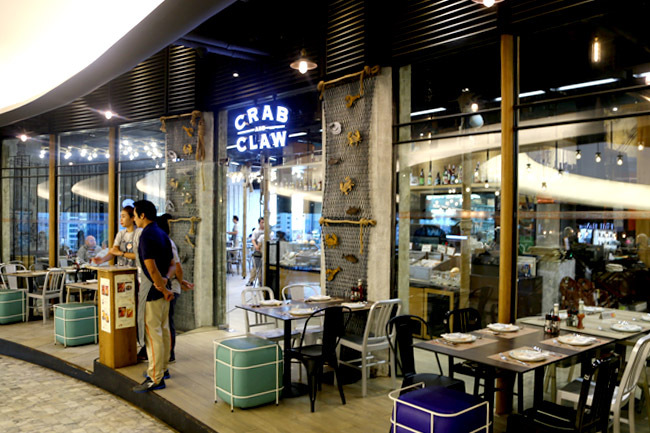 [Bangkok] EmQuartier is the latest must-visit mall in Bangkok, superbly designed with a futuristic facade, containing A LOT of food choices. 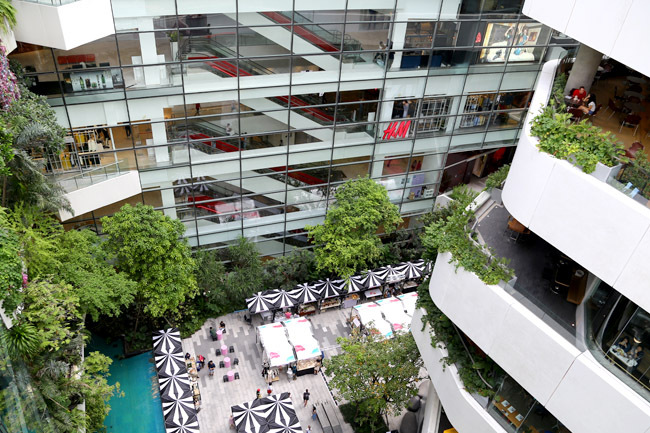 The mall is split up into three zones – The Glass Quartier, The Waterfall Quartier and The Helix Quartier, all connected by several walkways. It can be confusing at first, but makes sense after some orientation. 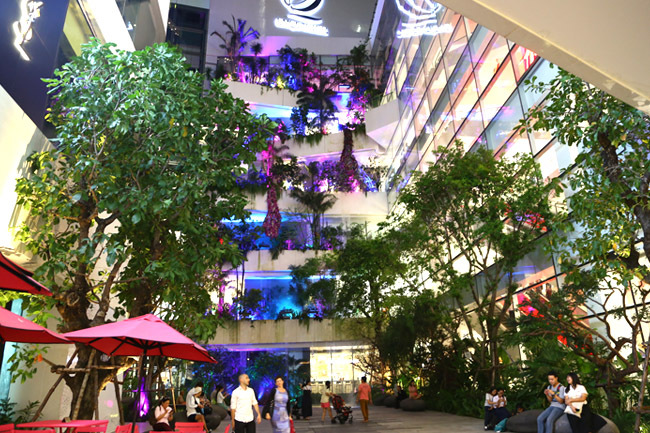 The upper levels of Helix Quarter where most of the restaurants are contained, boosting of a round walkway, atrium garden complete with waterfall. So what you do is walk rounds to have a look at the food selection, without the need to climb stairs. The elevators can be too packed and slowed though. 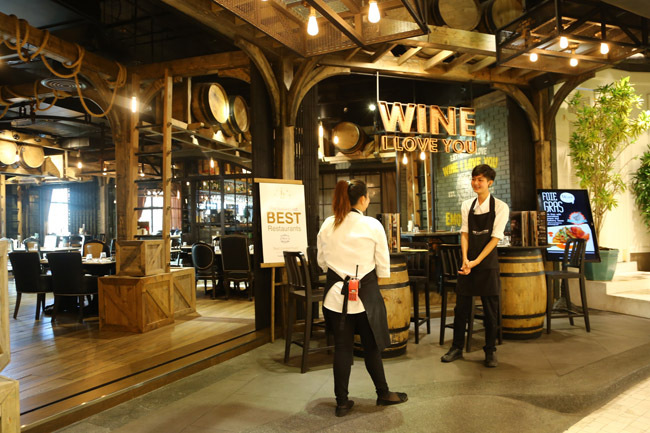 Many of Bangkok’s well-loved restaurants have set up a branch here, with some new-to-market brands, making The EM District the one-stop-place for some of the best mid-end restaurants. 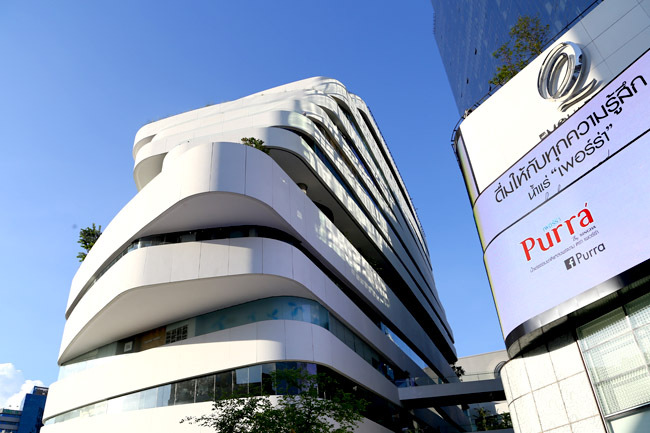 Plus, the mall can be conveniently accessed from Phrom Phong BTS Skytrain with a link to the original Emporium mall just across the road. 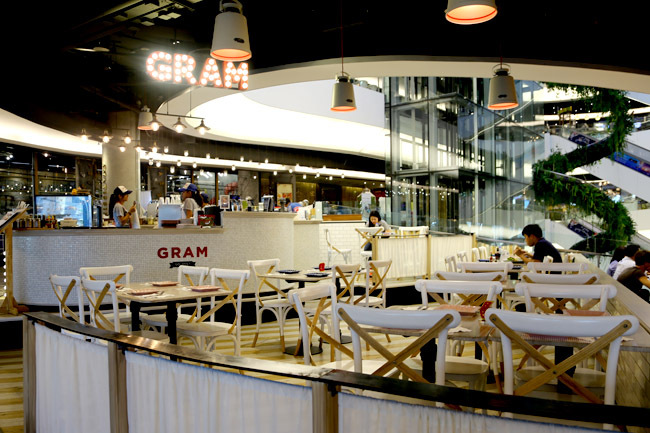 Compared to the other popular Siam Paragon, I would say the crowd here tends to be slightly older, more towards the working class, and seems to have higher spending power. 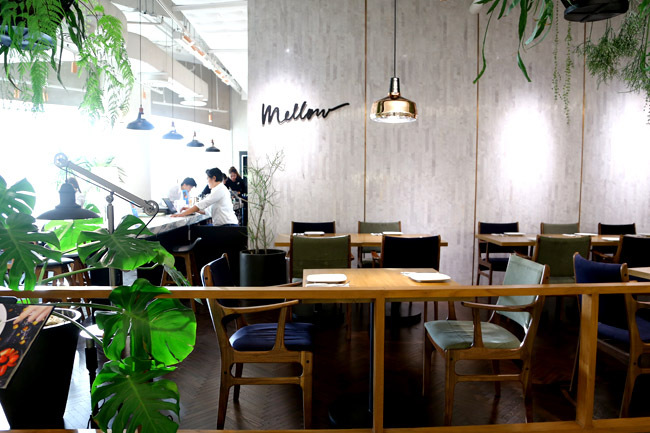 A florist inspired Garden Home concept, serving Thai-cosmopolitan café style dishes from pizzas and pasta. 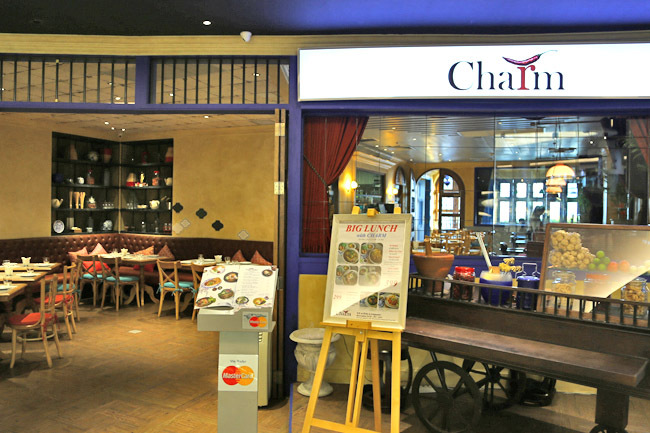 Variety of Thai and International cuisine, has been around for 17 years! 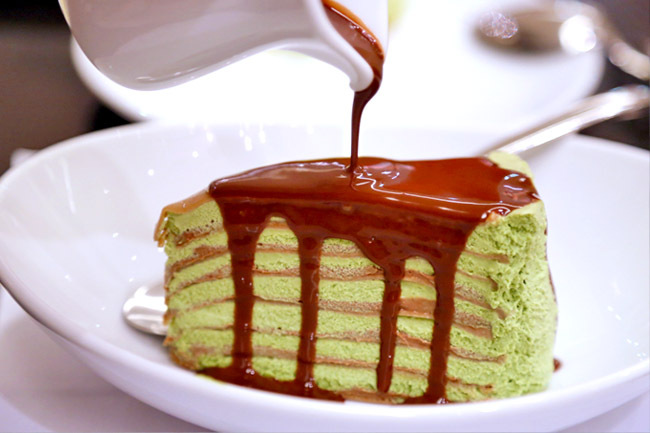 Don’t miss their crepe cakes. 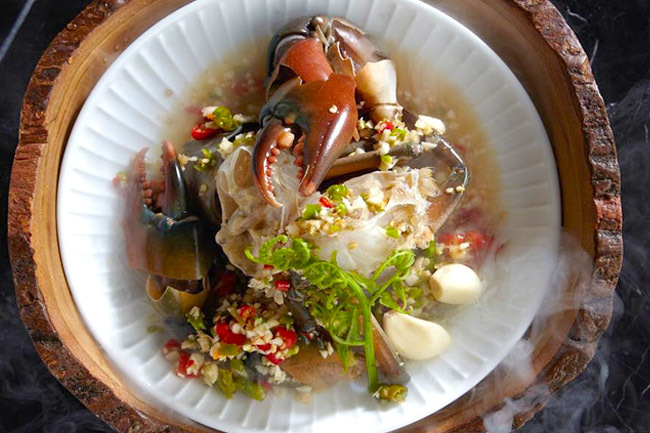 Thailand’s regional specialties served in unique hot pots which go through hot steam and roasting. 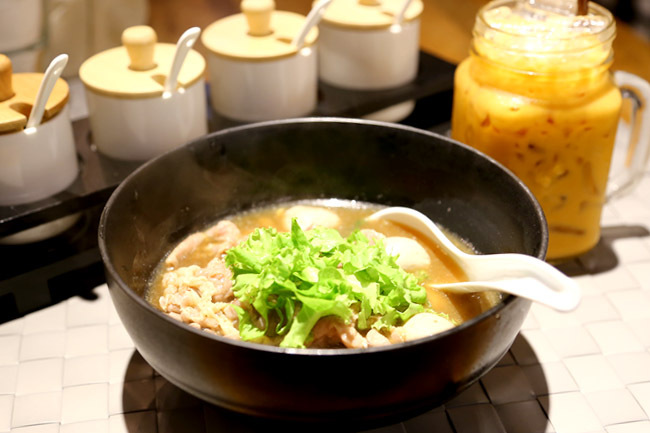 Premium beef noodles with imported 5-star beef, prepared in broth made with traditional recipes. 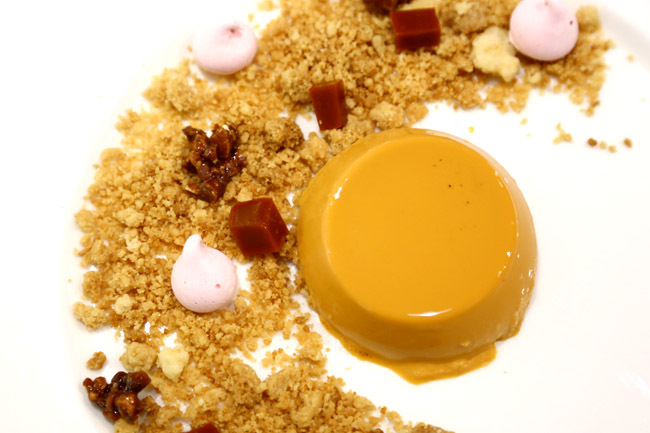 Thai cuisine with modern interpretations. 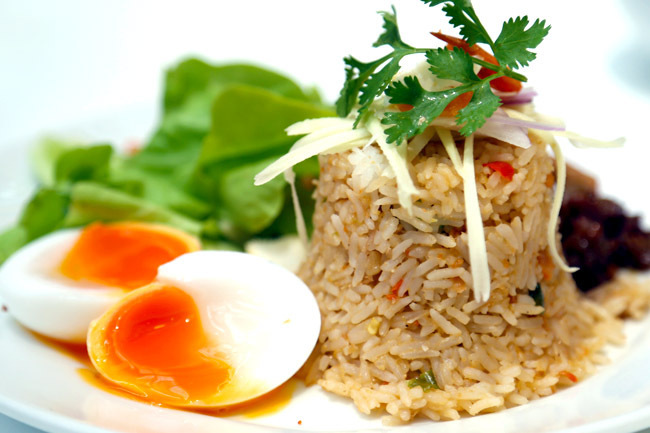 Meaning “dishes to eat with rice”, serves both Western and Thai comfort food. 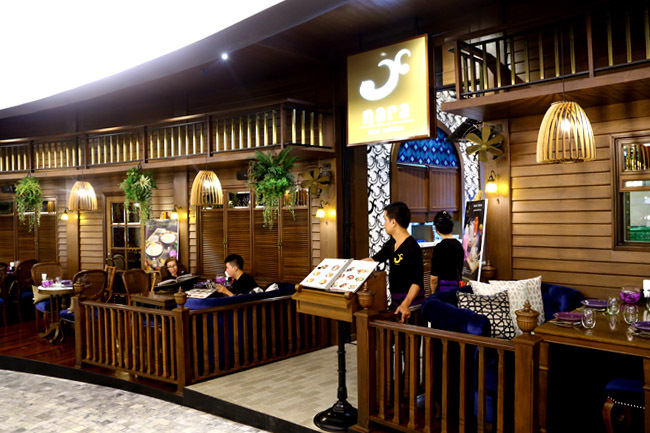 A bird-cage garden scantruary setting, serving good restaurant quality Chinese-cooked dishes. Oh, the rice noodles is one of the best ever. 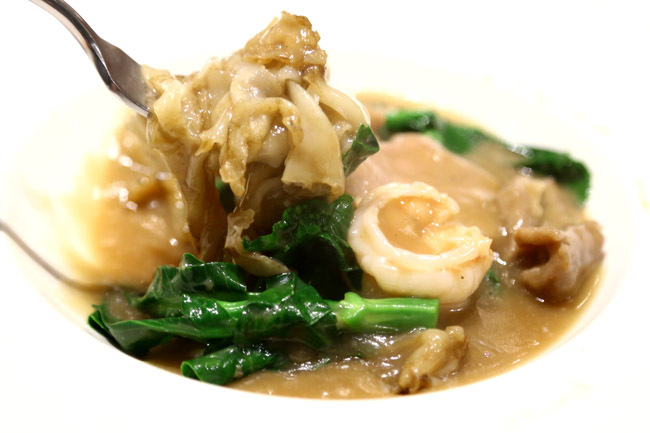 Modern Thai cuisine using quality ingredients. 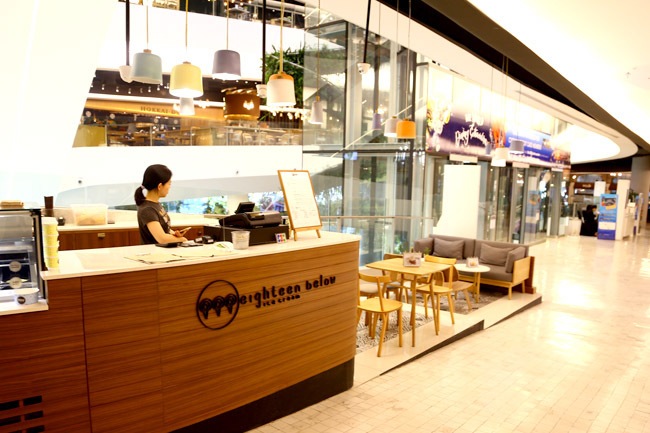 Modern Thai café with 200 dishes of Thai favourites, Italian, European and Vegetarian dishes. A taste of New England Coast and lobster rolls. 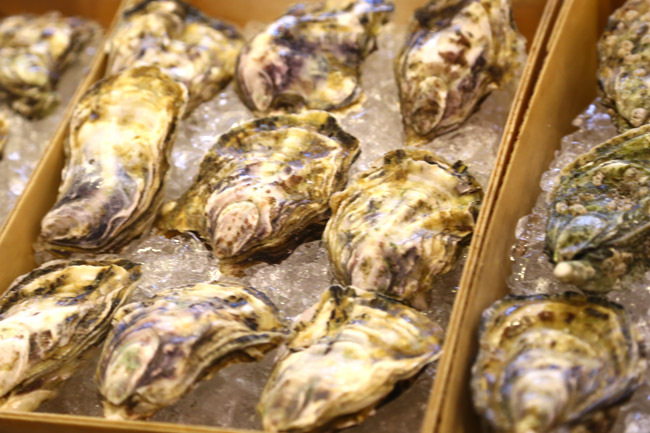 Up to 16 types of imported oysters and other raw food. 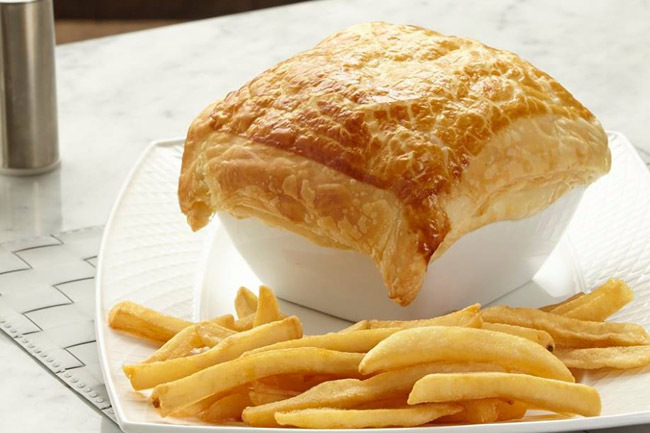 Comfort food, refined setting, design-drive atmosphere. 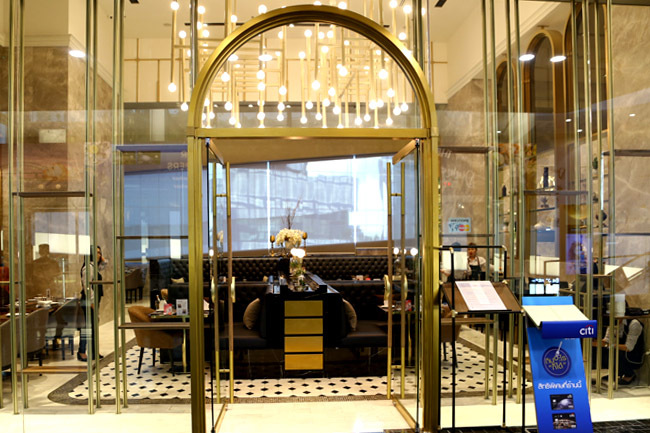 Luxurious setting, with bistro fare such as egg-topped duck waffles, salmon croissants, and wagyu beef burgers. 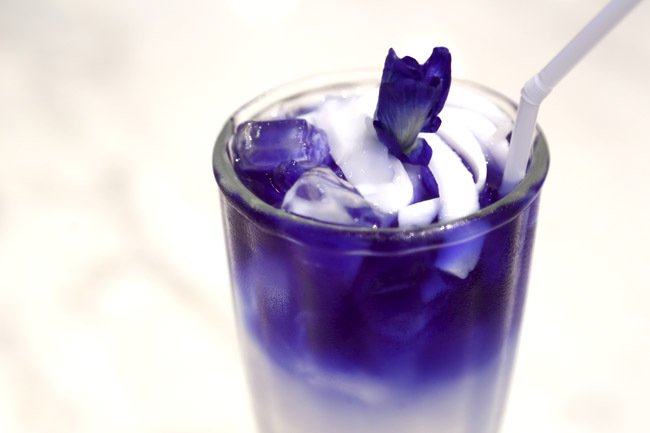 Opened by a Thai designer, serving Thai and European style dishes in a restaurant with blue and white colour scheme. 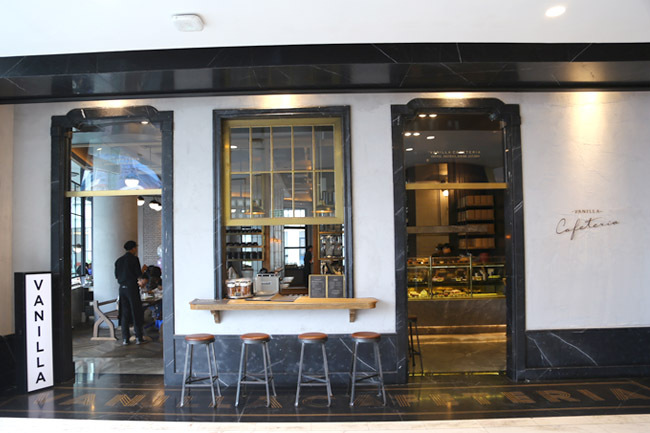 By the Hyde and Seek team, with a menu of cold cuts, salads and soups to pasta, sandwiches and desserts. 1st rooftop bar of Wine I Love You, affordable drinks and bar bites. 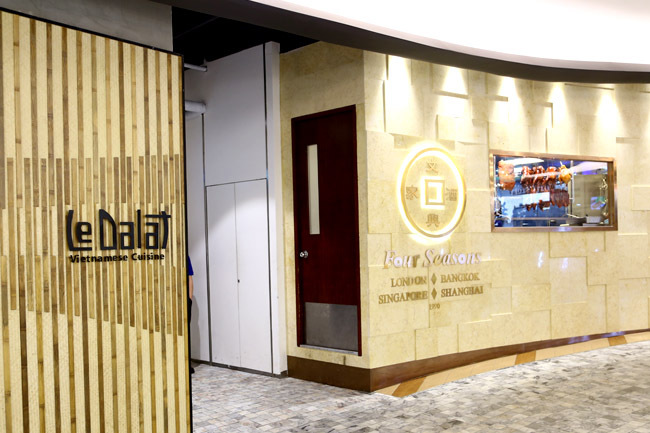 Named after the founders of Billingsgate Fish Market in London, offering market fresh seafood. 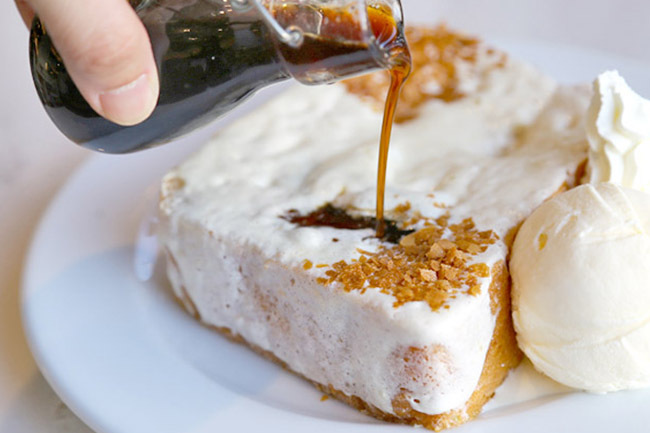 Desert house with amazing toast and freshly-baked breads. 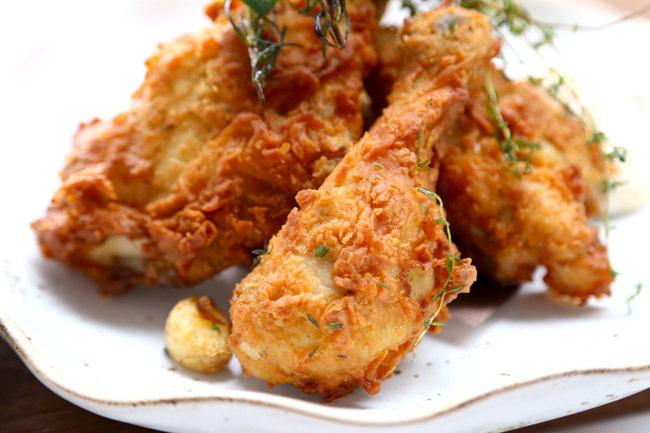 Focuses on people with special dietary needs such as Gluten, Egg, Dairy and Soy Free. Café and ice cream parlour from Hua Hin. 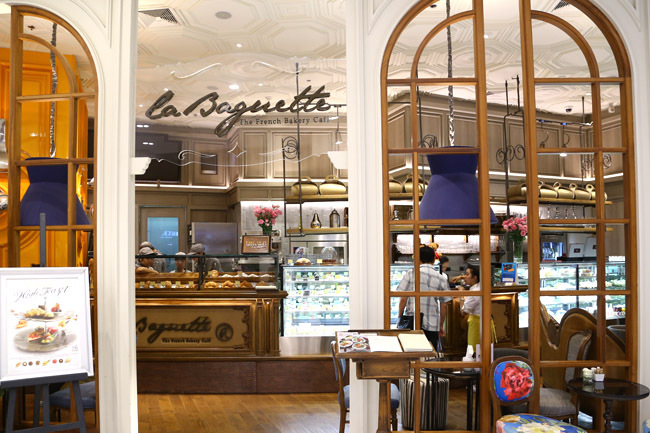 French style patisserie and café, offering freshly baked breads, sandwiches, croissants, crepes and cakes. 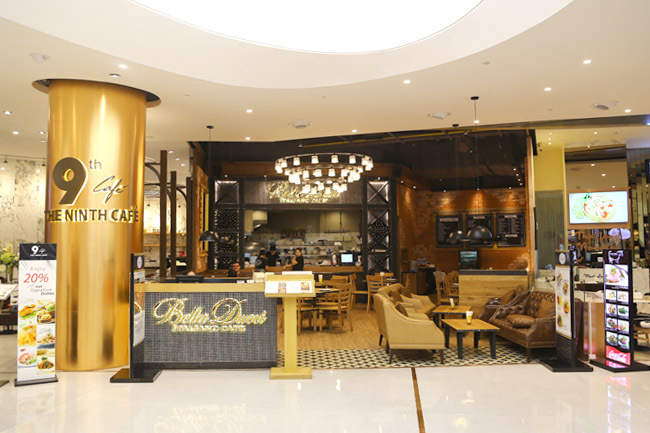 A popular Fashion-meets-Food café, famous for their wings, pastas and cakes. 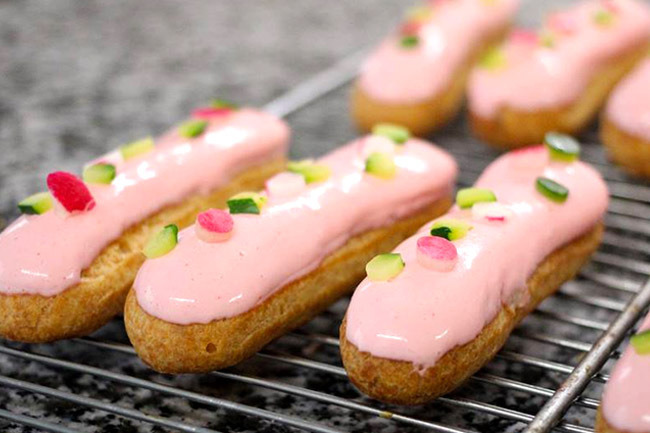 Pretty bites of French style pastries, macarons, cakes and chocolates. 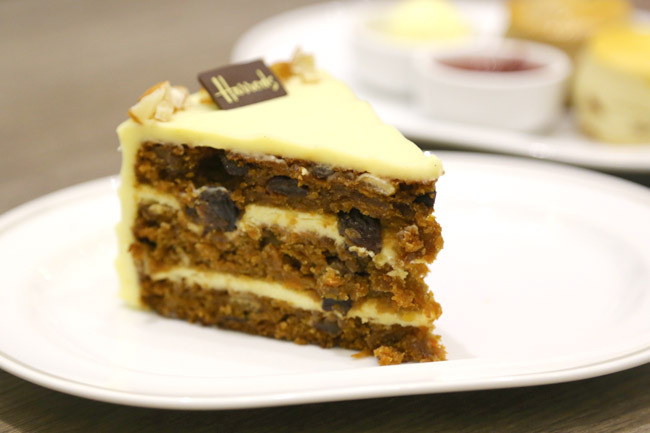 1st ever Harrods ice cream parlour outside of London. 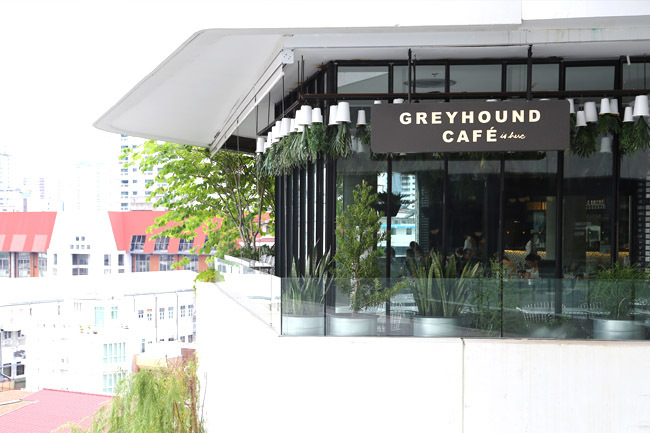 Known to serve some of Bangkok’s best coffee. Great brunch location. 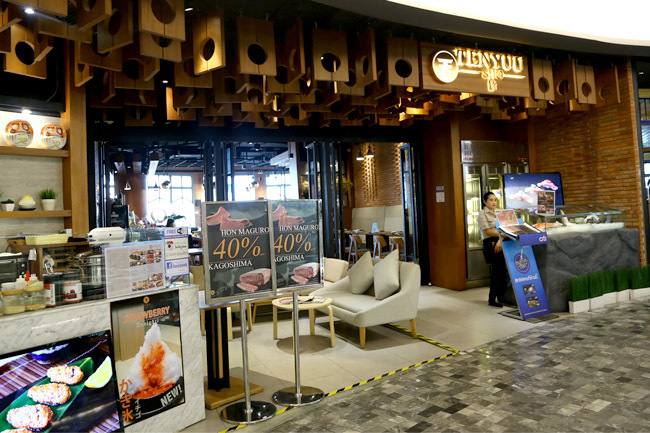 The 5th shop of the Vanilla chain, known for hearty Western dishes, desserts and coffee. 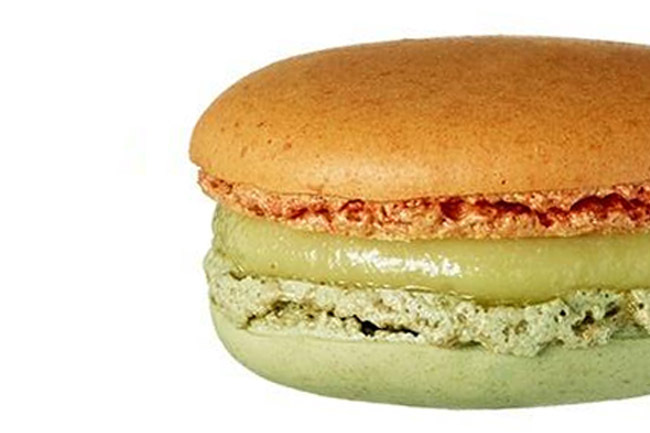 Known as the shop that serves some of the world’s best macarons. 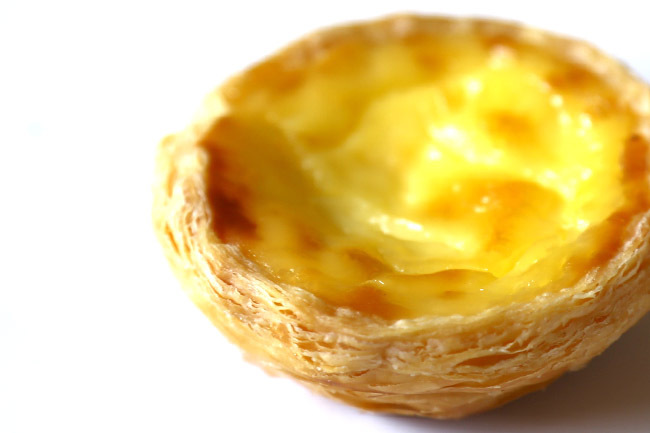 Their egg tarts are divine. 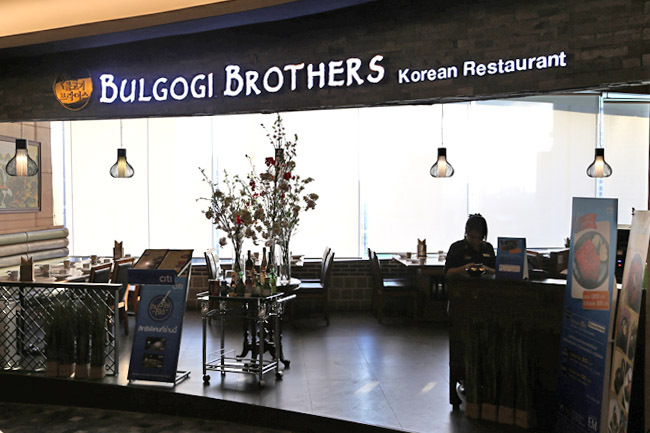 For Korea Unyang style bulgogi. 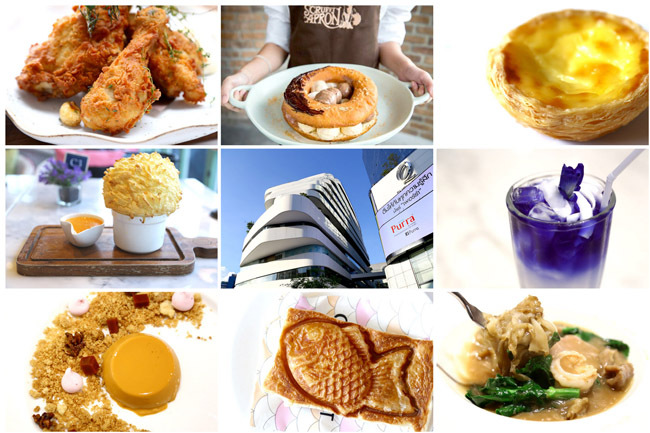 Merging different flavours of South East Asian countries. Serving that famous London roast duck. 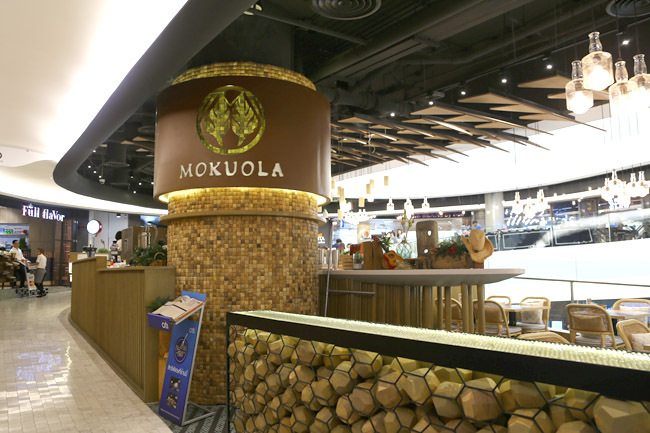 One of Bangkok’s most popular Japanese restaurant chain. 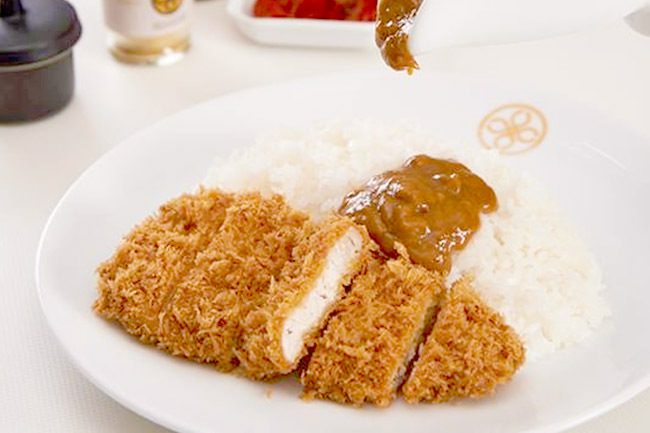 Legendary Golden Fried Tonkatsu aka deep fried pork cutlet. 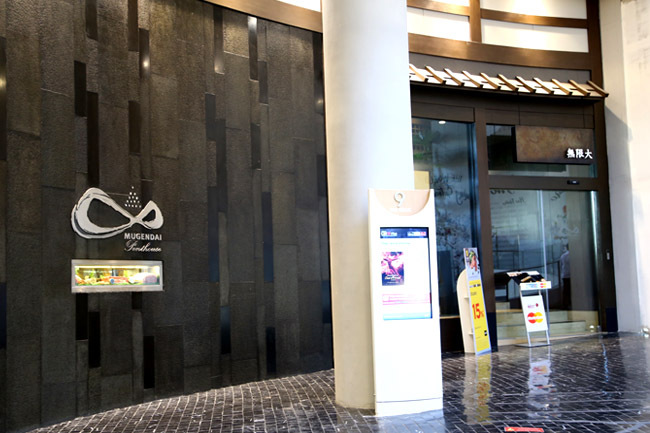 Higher end Japanese dining that serves premium sushi, seafood and imported steak from Japan. 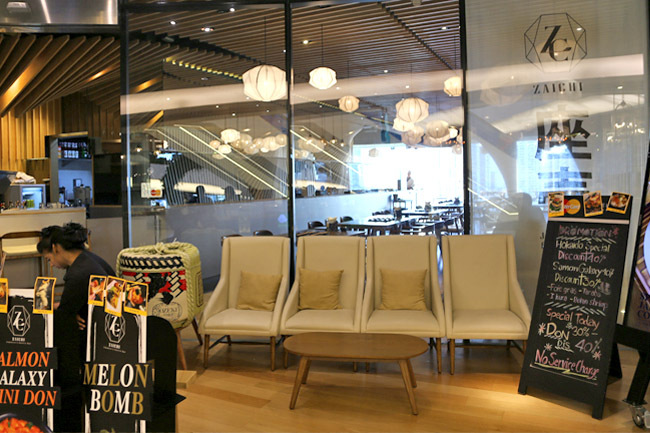 Easy-going Hawaiian atmosphere, menu feature fusion of Hawaiian, Japanese, French and Thai style dishes. 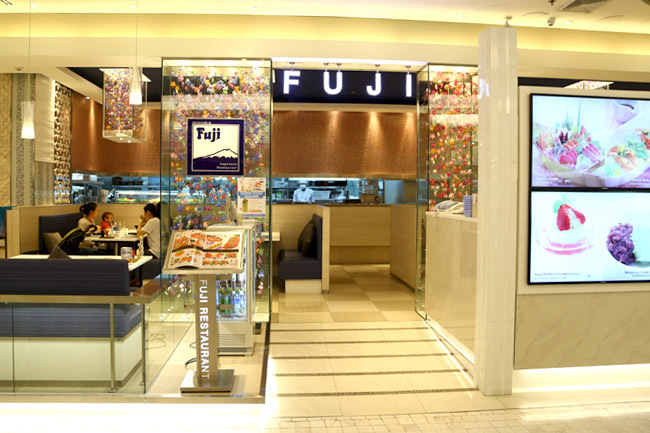 Range of Japanese-style Western food. 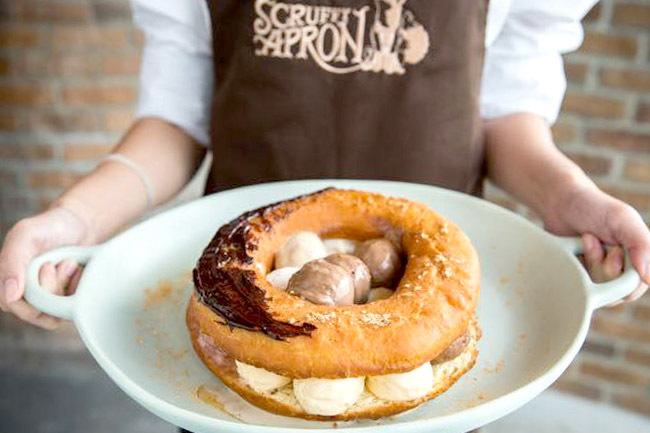 Breathtaking view of Bangkok City, premium Japanese menu with weekend brunch. 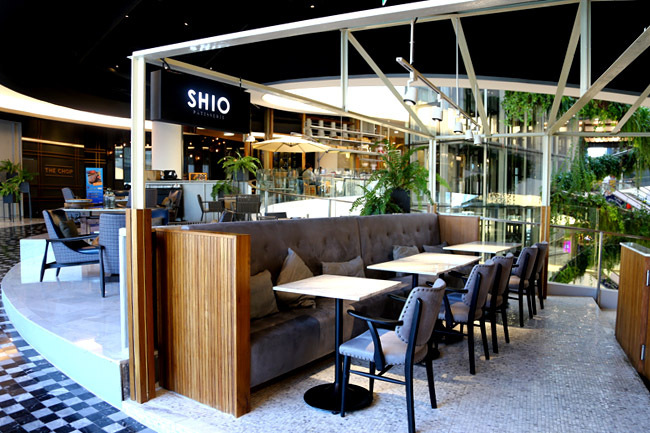 A Japanese style gastro bar. 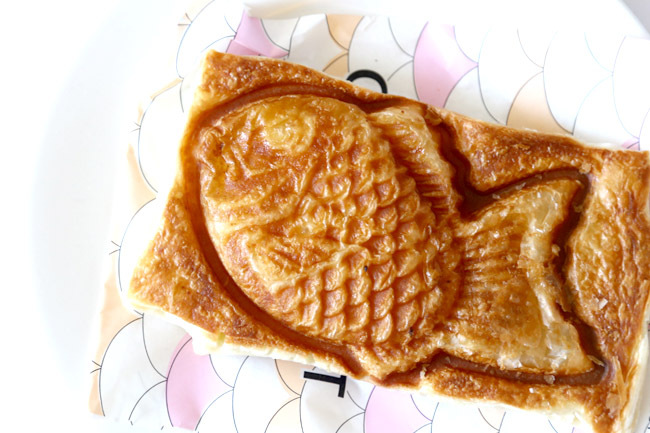 Combining croissant and Japanese Taiyaki. 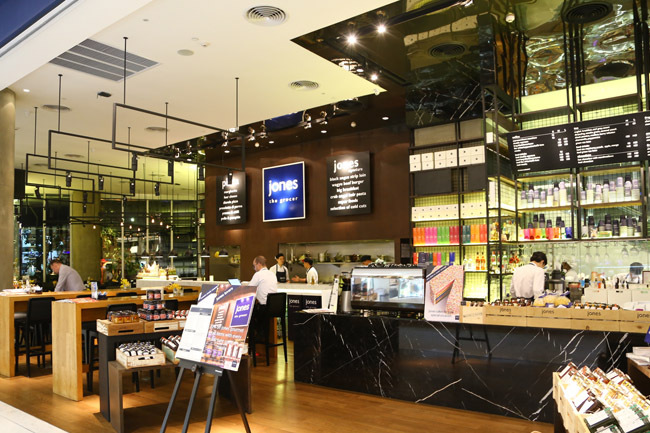 * Daniel’s Food Diary spent 2 weeks working in Bangkok, and his office happened to be just at EmQuartier. Good List. 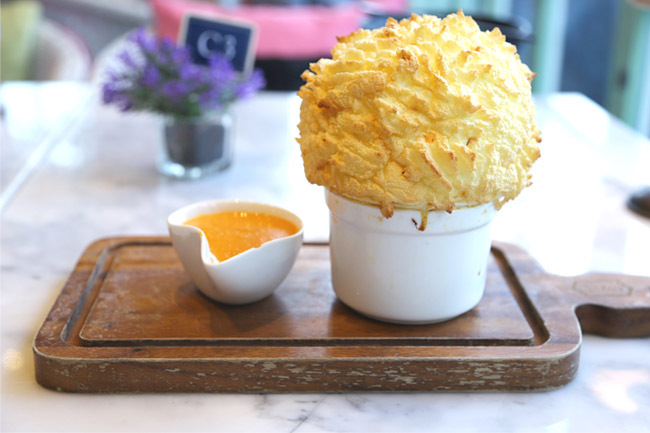 It’s the first good list of Emquartier restaurants. Even their own website does not have such a basic listing. Thanks Naresh. Yeah, I had to walk down unit by unit to take down basic info. Haha.